The Herts Falcons won the NBL/Triple-A Division of the HSL convincingly with a 100% record (4-0). The London Mammoths were tied with the Herts Londoners both with a .500 record, but the Mammoths took second place based on their two wins over the Londoners in the head-to-head games. 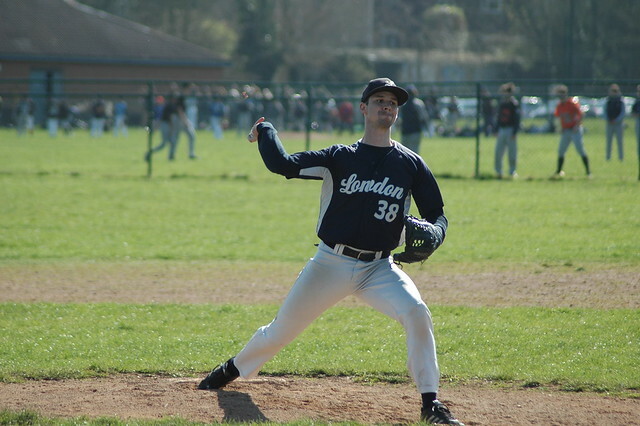 The Falcons and Londoners rosters were mixed for the HSL games as the managers of the two teams were assessing their squads for the 2019 season. We expect the Opening Day rosters of the two teams to be announced shortly. The London Archers impressed everyone and they now head to the Czech Republic where they will represent Great Britain in the PONY Tournament in Prague. In the Double-A Division the Sidewinders overcame all challengers to clinch the HSL title. MK Bucks and the London Marauders were not not far away which suggests that we will see a very competitive race in the BBF Double-A League this season. The Hawks finished in last place, but don’t write them off. Over the last few years they have been one of the front runners in Double-A. There was a very close three-horse race in the Single-A Division and the tie-break rule had to be applied to determine the HSL winner. Tonbridge’s superior head-to-head record against the London Musketeers nudged them into first place. We saw a large number of new players in the Eagles and Raptors rosters during the HSL and the managers of both teams experimented with various lineups, trying players in different positions. This would have given them valuable information and, as the league games commence, players will get a clearer idea of the positions and roles which they will be playing this season. The HSL schedule also featured the Great Britain National Youth Team Trials which Herts has now hosted for a second consecutive year. We saw around 100 young players take part and they impressed. The GB coaches will now have the difficult task of whittling the list down before announcing the National Team squads for the upcoming international competitions. Many of the candidates were members of the Herts youth and adult teams and we hope to see them in action around the world this year. 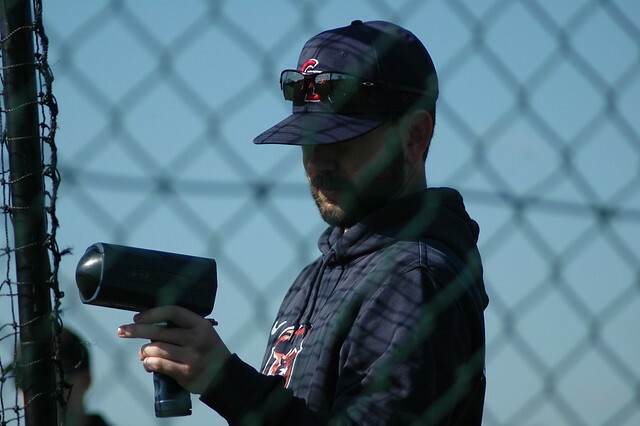 We saw home runs, spectacular defence, lights-out pitching, many players who will be making their BBF league debuts in 2019 and a whole lot more over the last three weeks of the HSL. 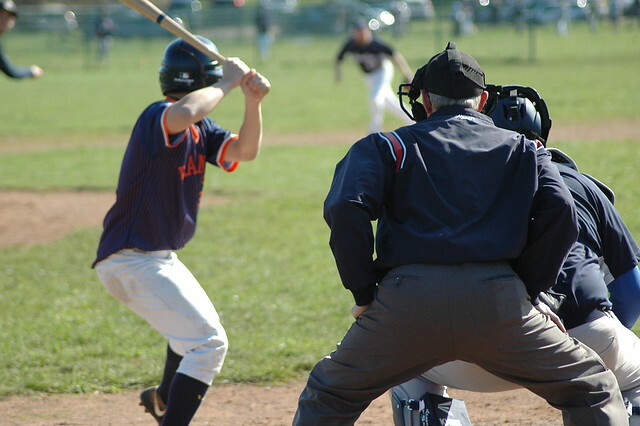 With Spring Training completed, British baseball teams up and down the country will hope that this will be their year. Stay tuned as we build up to the 2019 Opening Day in the coming days. Also follow us on Twitter and Facebook for a comprehensive coverage of the 2019 baseball season.